Ho Pui-han is on a mission to save Hong Kong’s namesake trees from extinction. 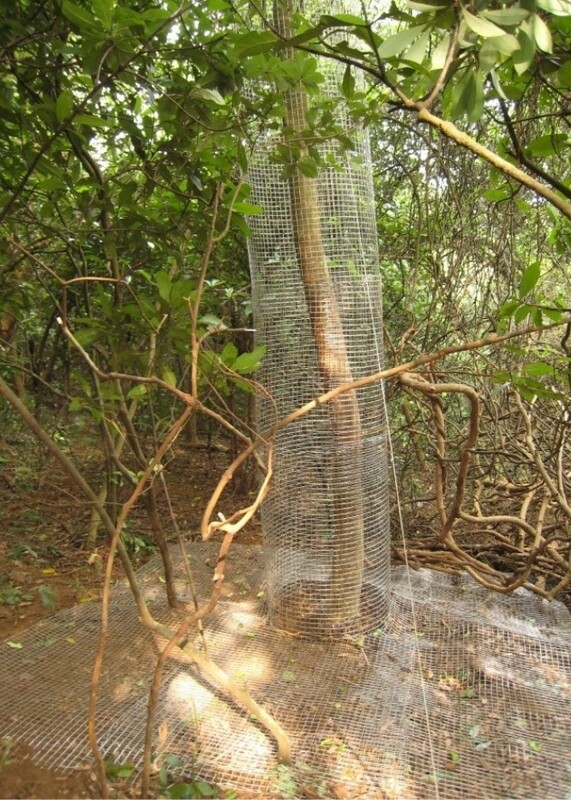 On a muggy spring morning in the northeastern New Territories, the 57-year-old conservationist is speeding towards Sha Tau Kok in a minibus that will take her to some of Hong Kong’s few surviving incense trees. Also known as agarwood, the delightful aroma of these spindly evergreens drove Hong Kong’s economy more than 400 years ago. It may also have given the city its name, Heong1 Gong2 (香港) – the Fragrant Harbour. And yet tree poaching has driven the species close to extinction. 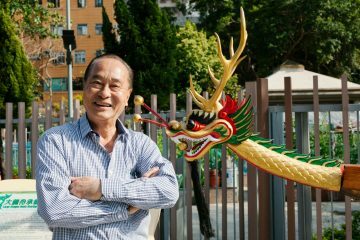 “In the past 10 years, there have been so many incense trees chopped down; there are now less than 300 trees all around Hong Kong,” says Ho. 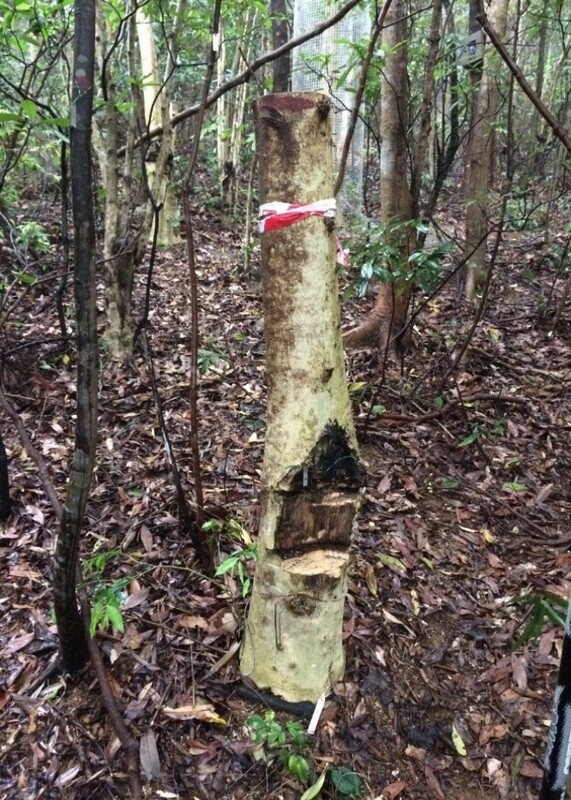 The astonishing value — up to HK$235,000 per kilo, according to conservation group The Rainforest Project — of agarwood in mainland China has driven thieves to sneak across the border to chop down whatever mature incense trees they can find in Hong Kong’s country parks. at Kadoorie Farm & Botanical Garden (KFBG) in August 2018. When they had finished plundering the countryside, the thieves began breaking into backyards and feng shui woods. 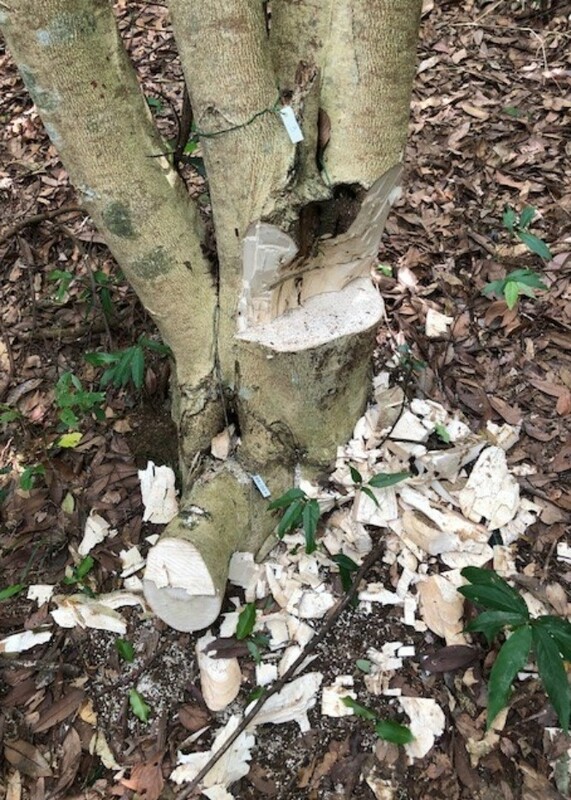 In 2016, a gang of mainland tree robbers forced their way into the garden of a Big Wave Bay resident and chopped down an incense tree as she stood watching, gobsmacked, waiting for the police to arrive. 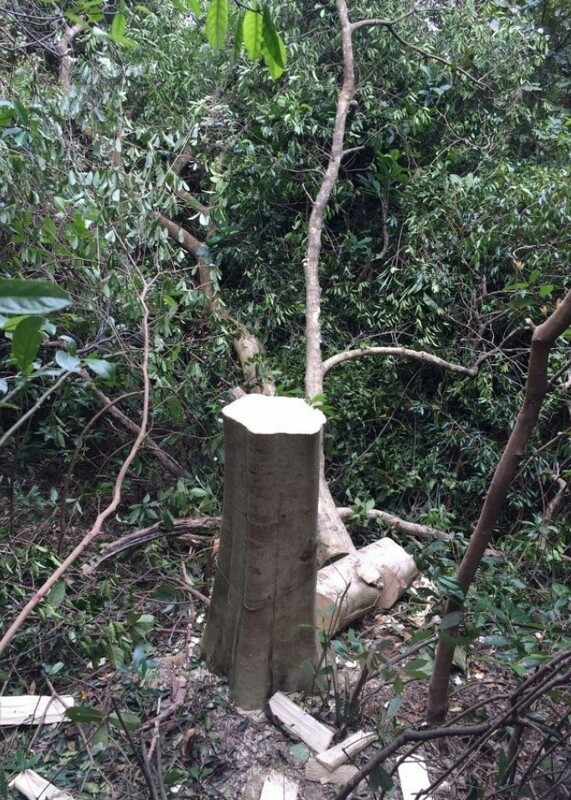 Tree theft may seem incomprehensible in a frenetic high-rise city like Hong Kong. And yet in some bizarre way it is a return to roots. 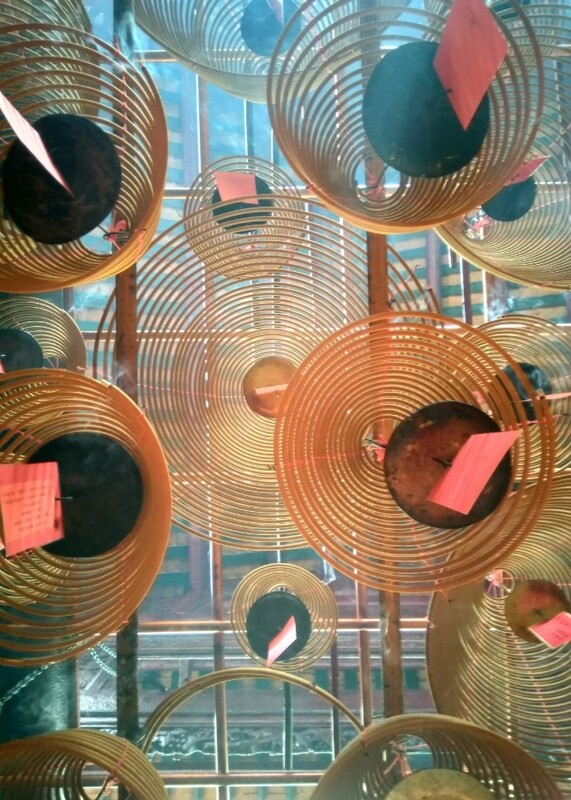 More than four centuries ago, Hong Kong incense was prized across China, and incense tree logging and milling was a major local industry, giving an otherwise obscure place a spot on the imperial map. From local village temples to ornate gardens in Suzhou, the same sweet, earthy scent pervaded the air. Incense trees, known scientifically as Aquilaria sinensis, are native to this part of the world. They thrive in warm, humid weather, sandy soil and locations sheltered from the wind. Hong Kong’s mountainous terrain proves particularly suitable, and for centuries, loggers flocked to prized spots such as Lek Yuen in Sha Tin, where the incense trees were particularly robust. From there, they transported the wood overland to Tsim Sha Tsui, where it was loaded onto boats and taken to the port at present-day Aberdeen, one of whose villages was known as Hong Kong Wai (the last word signifying a walled village). The name was adapted by the British to describe their new colony when they arrived in 1841. The wood was transferred onto junks and sailed to Guangzhou, where the wood was ground into incense powder and resin was extracted for medicine. 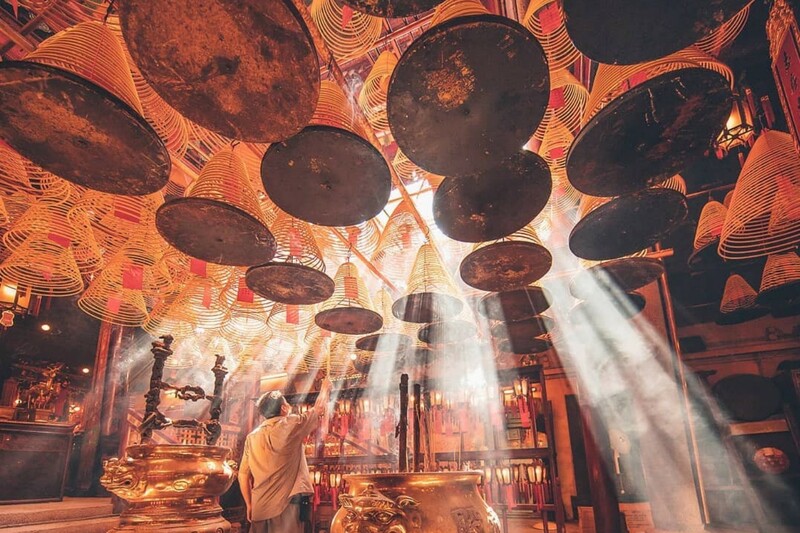 The incense industry continued in its primary stage for centuries, until it was obliterated in 1661, when the Qing Dynasty’s newly installed Kangxi Emperor ordered the complete evacuation of coastal areas in order to weed out Ming loyalist rebels. For the next eight years, the whole of Hong Kong became terra nullius, patrolled by soldiers who were instructed to execute anyone they found. By the time the clearance order was lifted, many of those involved in the incense trade had died, and the industry struggled to regain its foothold. It was not until the 19th century that the industry evolved, thanks in part to the British acquisition of Hong Kong Island, which quickly became an important international port. Rather than exporting raw lumber, as had been the case for centuries, incense traders began to open water-powered mills where incense wood could be ground into a powder. A handful of these mills were located in Sha Tin and Tai Po, but most were concentrated in Tsuen Wan, where they could take advantage of streams flowing down the mountains into the Rambler Channel. Six mills were recorded in 1898, when the British leased the New Territories, and by 1905 this had mushroomed to 24. 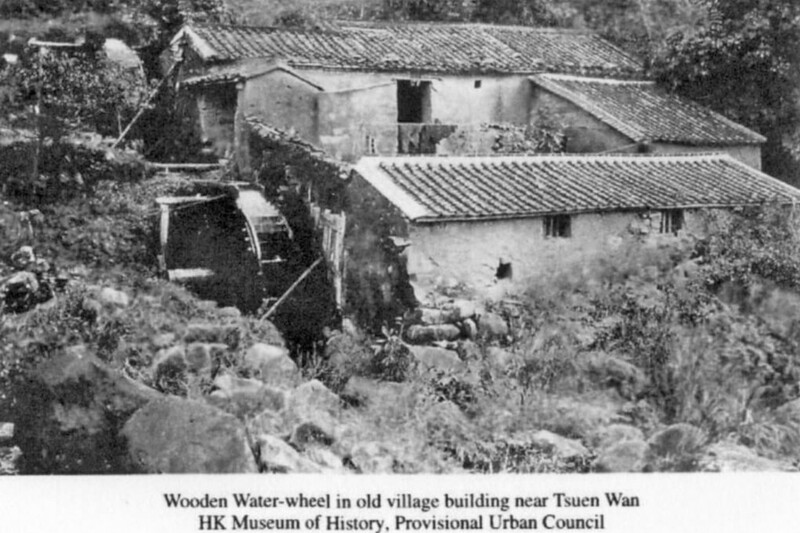 Although the water-powered mills of Tsuen Wan began a long, slow decline after the introduction of electric grinders in the 1920s, they managed to survive into the 1950s, when government scientific officer Graham Heywood described a visit to Tsuen Wan. “In the valley running up into the hills to the south-west of Tai Mo Shan there is a village consisting entirely of watermills, where wood is ground up for the manufacture of joss sticks,” he wrote. This picturesque place is about half a mile beyond Tsuen Wan, near the 9th milestone, and follows the stream upwards, first on the one bank and then on the other. The first watermill is reached in five minutes’ walk from the road, and beyond are a dozen more little houses perched on the sides of the valley, each with its waterwheels busily turning. For a small tip the owner of one of these mills will show you inside; the atmosphere is thick with fragrant dust, and through it you can dimly see great stone headed hammers pounding away the aromatic wood. 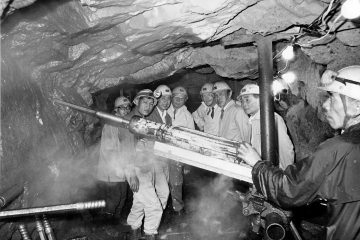 The last of the water-powered mills switched to electricity soon after Heywood’s visit, and the entire area he described was wiped out by the construction of the MTR’s Tsuen Wan terminus in the 1970s. 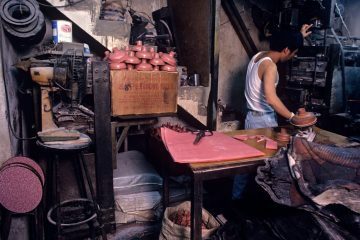 By then, there were just a few incense mills in the whole of Hong Kong, as electric grinders could easily produce 10 times the volume of powder than water mills could. 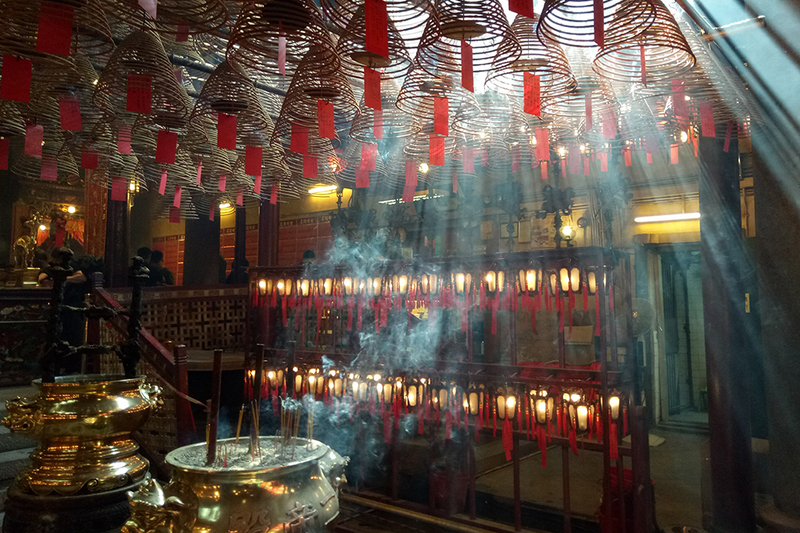 The local incense industry shifted in focus to the manufacture of joss sticks, which are made by coating bamboo sticks in incense paste that is then dried in the sun. 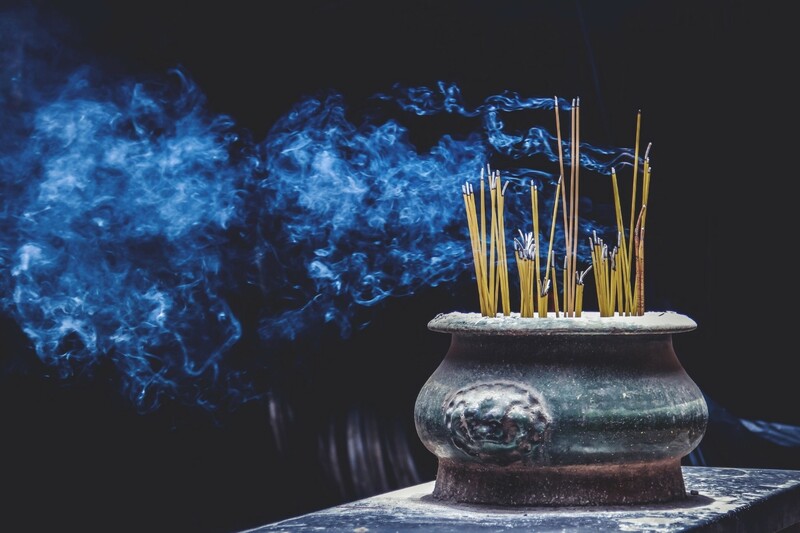 As the joss stick industry expanded, Hong Kong’s supply of incense wood was passed over in favour of sandalwood imported from plantations in Australia and Indonesia. Some local factories even produced a cheap alternative made of sawdust perfumed by rose and jasmine essence. Ho was a language instructor when she founded a concern group for development in Tai O, where she lives. 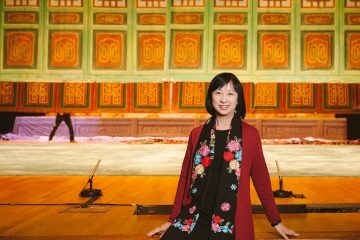 That led her to become involved in conservation issues full-time, and for the past several years she has lobbied the government to better protect Hong Kong’s remaining incense trees. Most parts of mainland China have been picked clean of agarwood, which is protected by international conservation measures that limit international trade. That has led its black market value to skyrocket, which is what pushes mainland poachers to raid Hong Kong’s forests. 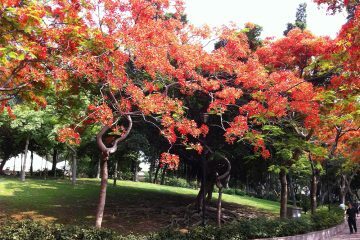 Two years ago, the government finally settled on a solution to protect what remains of Hong Kong’s mature incense trees. 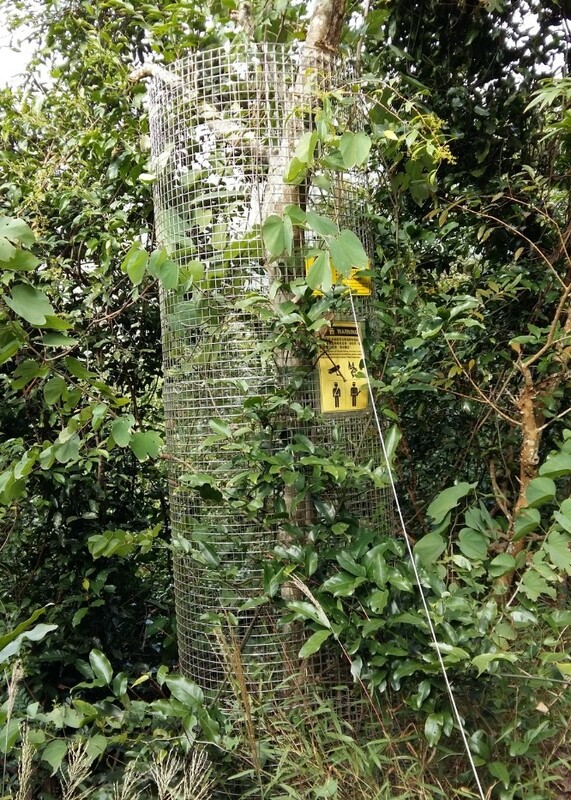 More than 40 trees have been surrounded by iron fences, with about half of those monitored by CCTV cameras. As she makes her way to Sha Tau Kok to inspect some of the protected trees, Ho is carrying a change of batteries for the security systems. “It’s very helpful,” she says. 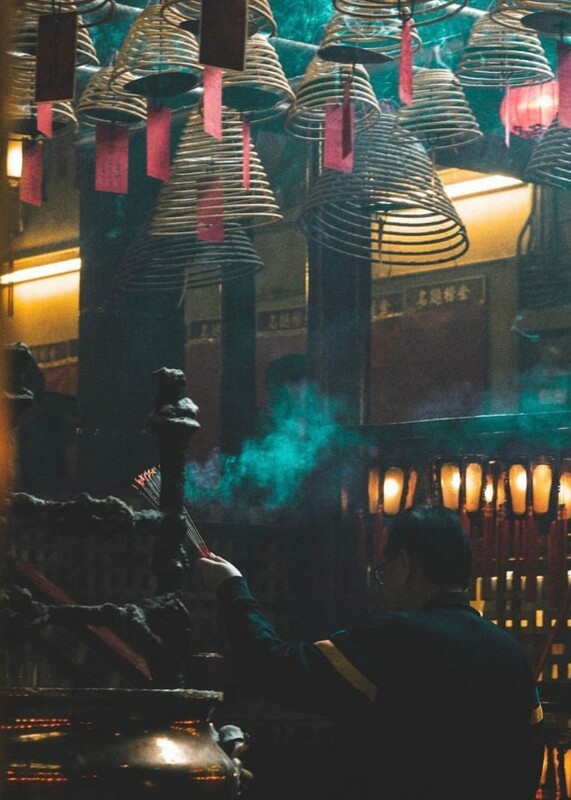 “After two years of fencing these trees, there is not one that has been chopped down.” Hong Kong’s incense industry may have withered over the centuries, but perhaps its roots can survive. Header images courtesy of Abigail Pacho (top left) and Harimao Lee (center). 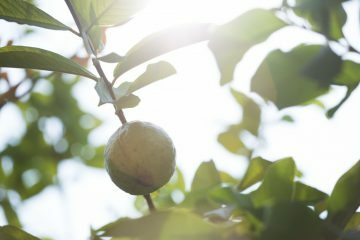 The trees that gave Hong Kong its name fuelled local industry for centuries – but they are now at risk of disappearing.